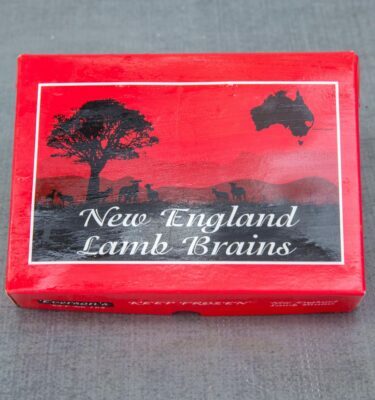 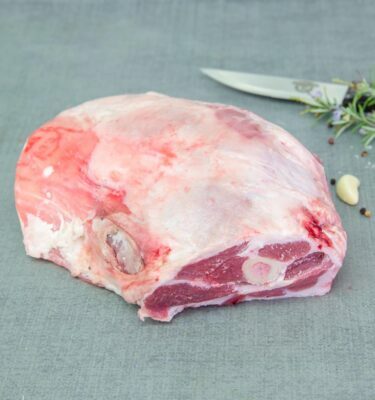 All our free range lamb is sourced out of Tasmania with some of the best pastures and conditions in the world for producing the finest & freshest lamb available on the market today. 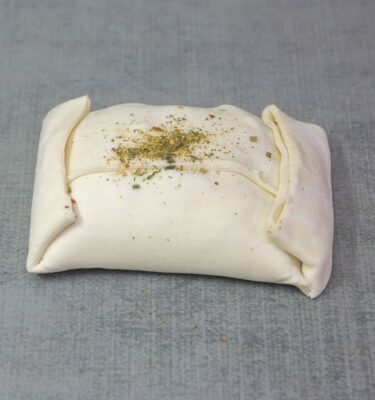 We’re constantly adding in new products! 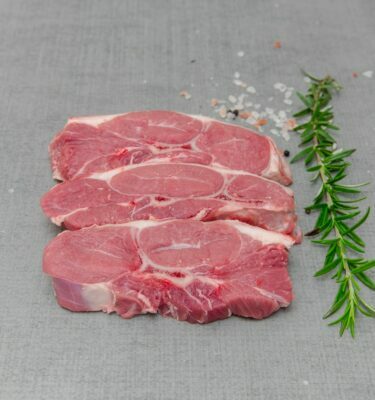 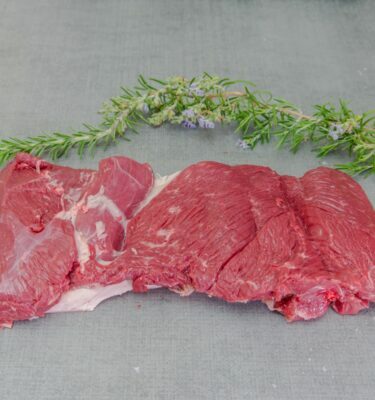 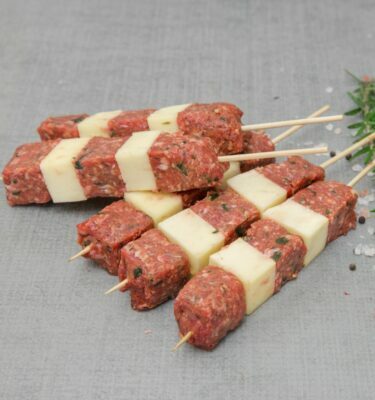 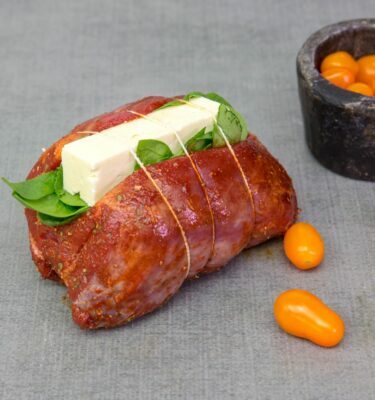 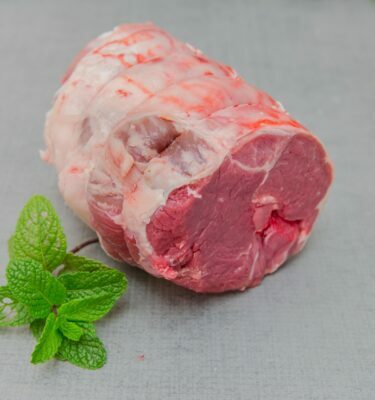 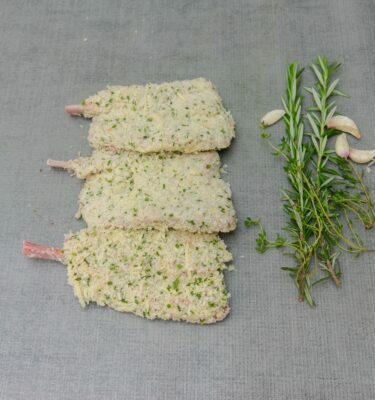 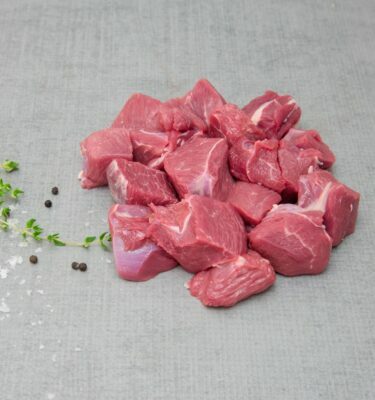 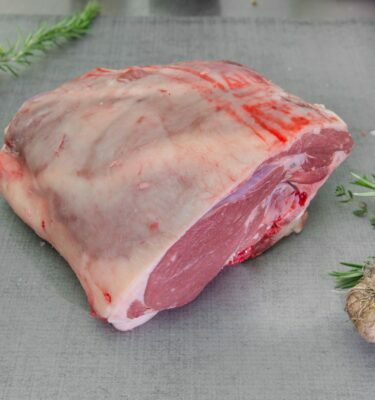 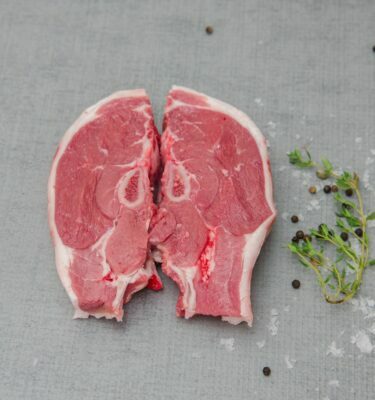 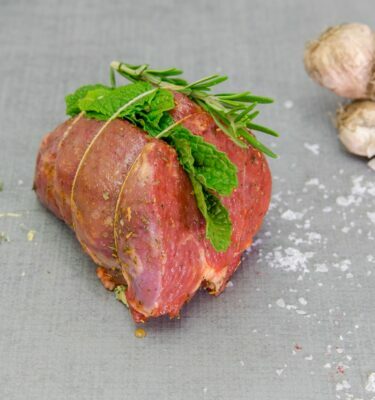 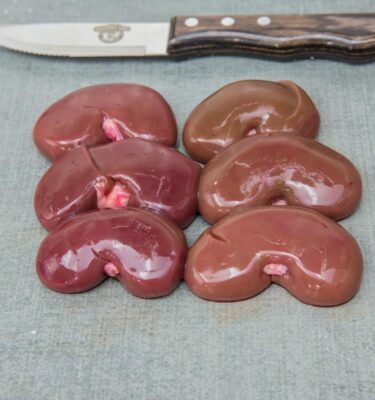 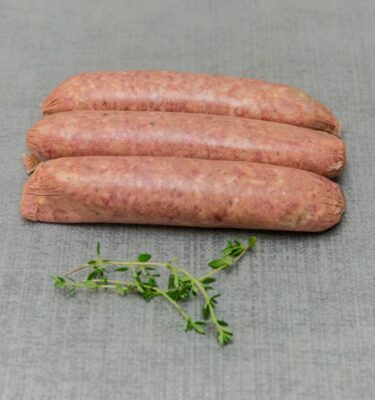 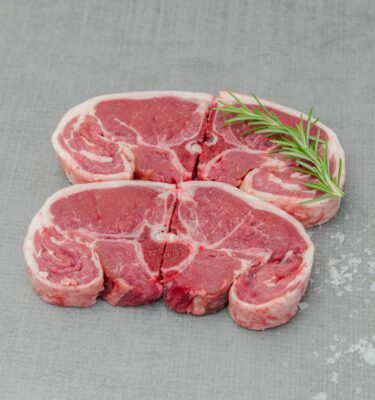 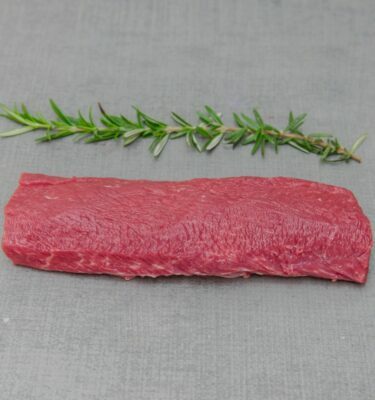 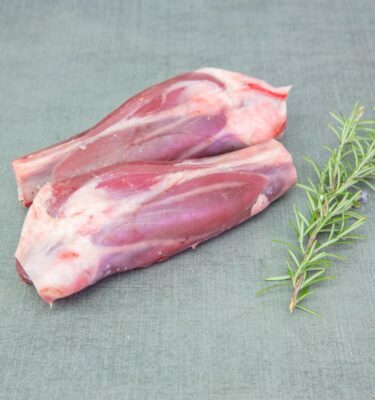 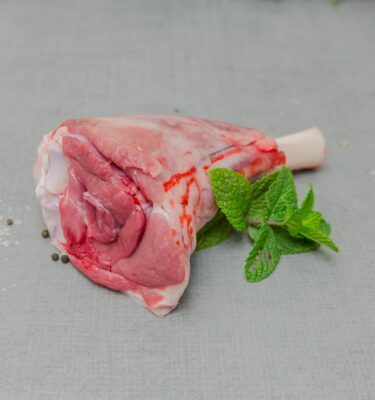 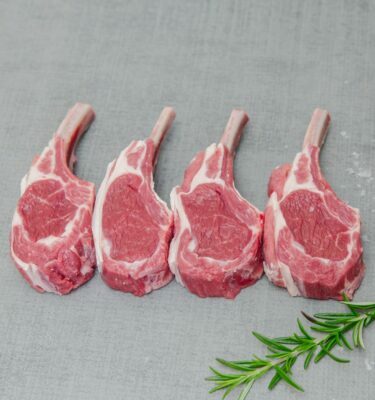 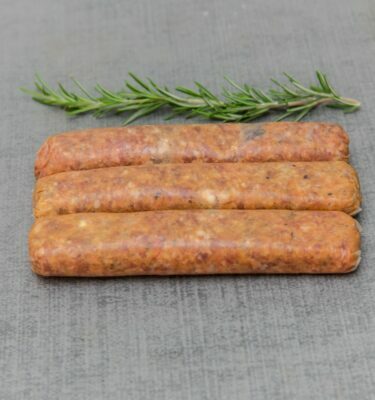 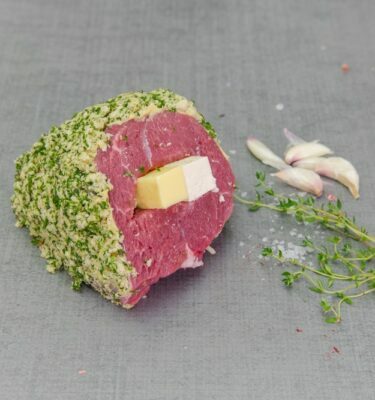 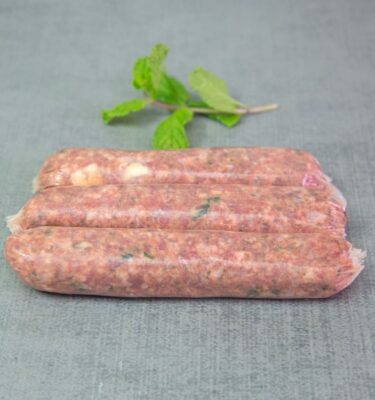 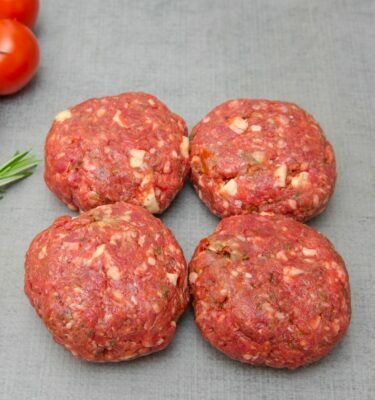 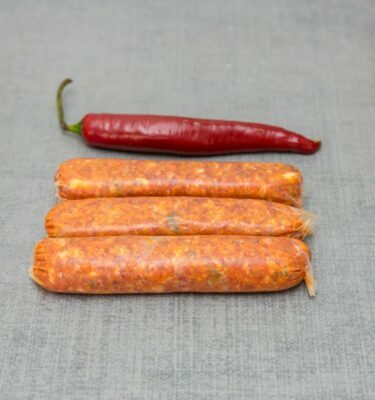 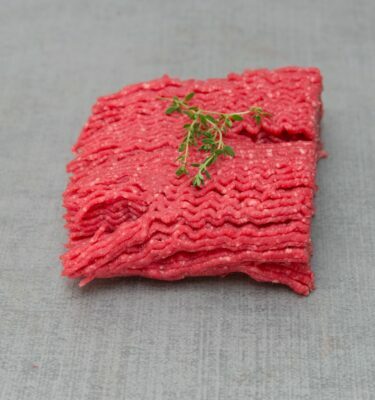 Come see us in-store to see our full range of lamb products.